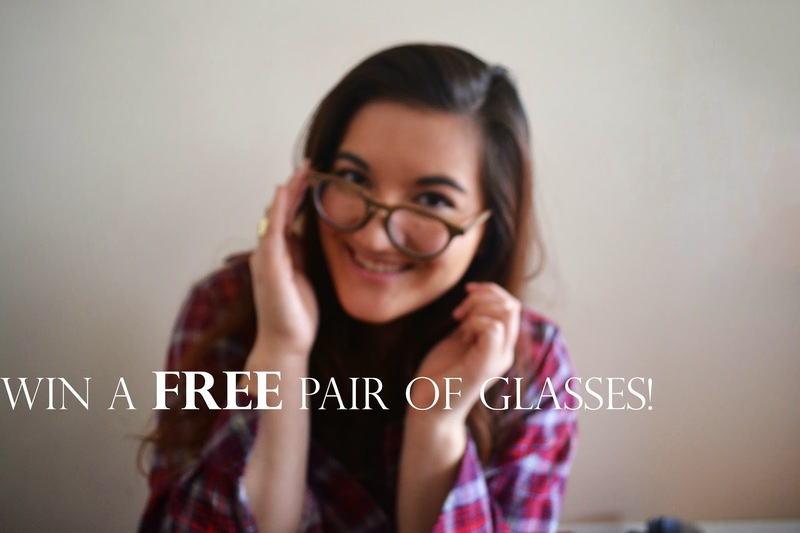 Giveaway:: Win a FREE Pair of Glasses from Polette! So remember that recent post where I reviewed those adorable Polette glasses? Guess what? I have some good news - you can win a pair of your own! Whether you wear glasses or prefer sunglasses, you can choose any frame you'd like (excluding the L'Atelier category) - which is a LOT. Don't forget, you can choose to get them tinted so that they'll work as sunglasses! I've made it a simple process to enter, thanks to the Rafflecopter widget. Just go through the steps below, and you're on your way to winning your own pair of some classy, French frames. Just in time for the New Year! As for tonight, some friends and I are having a little get together with games, movies, and food. What are your plans for the night? 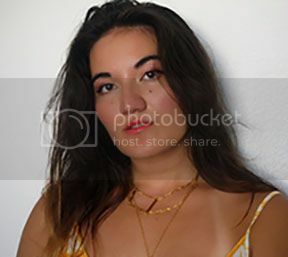 Hopefully I'll have some photos to share for next time. See you in 2015! Happy New Year my dear! Hope this year is even more awesome than your previous one! Hugs and kisses from Keit! I hope you have a wonderful, time brining in the new year with your friends! :) Have a great 2015! it will be so nice to win a pair! Great giveaway! And a fab party! I'm desperate for a new pair of glasses, mine are all scratched up! Hey Linda, I LOVE the glasses you chose! Super cute! I'm really digging the zigzag sunglasses; prescription sunglasses have been on my wishlist for awhile!